Ethiopia is a vibrant & exciting bird-rich country that has become one of Africa`s leading birding destinations since in recent years. 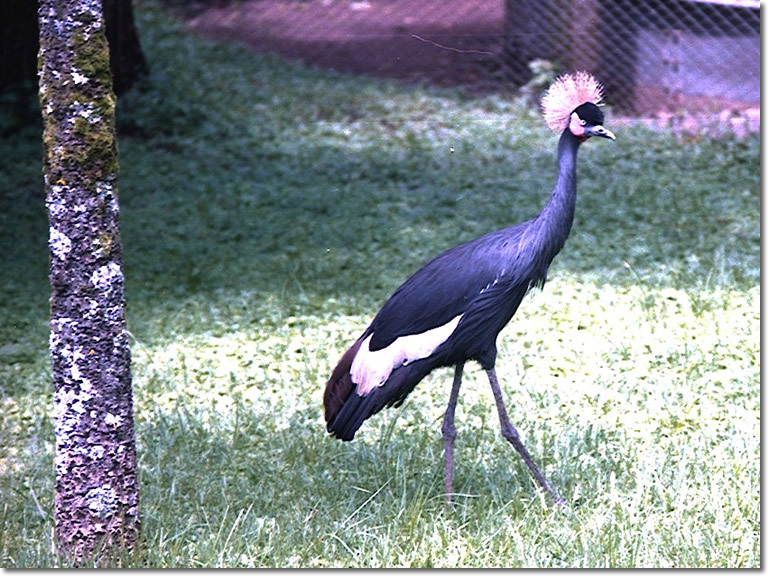 With 861 bird species, out of which 16 are endemic, Ethiopia is a must for every bird enthusiast. Many of the National Parks provide areas less affected by human activities where a broader range of bird species can usually be seen. According to their habitat, the most recommended sites for bird-watching are – the highland plateau, the lakes region, and the lowlands. Ethiopian highlands are called the land of endemism. Of the total endemic birds, over 60 percent of the species are found in the Bale Mountains National Park. Totally 161 bird species are recorded in this park. Ethiopia’s lakes are famous for the sheer numbers of birds they harbor. Over 50 percent of all bird species have been recorded in the Rift Valley because of the proximity of numerous aquatic and terrestrial habitats. Lake Abijata is a feeding ground for numerous great white pelicans and greater and lesser flamingo as well as flocks of little grebes. An island in neighboring Lake Shalla is a regular breeding ground for great white pelicans and a nesting spot for the greater flamingo. 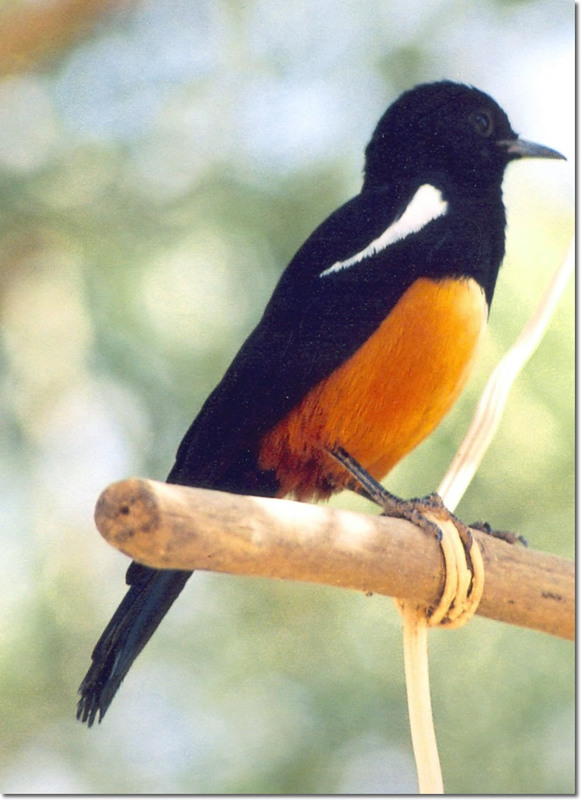 Bird Watching in EthiopiaLowlands too offer a great opportunity for bird-watchers. The main reasons behind the distribution of birds in various localities are the feed, altitude, climate, and cover factors. Accordingly, birds of prey and other scavengers are in plenty. To list some of the birds: Lammergeyer or the bone breaker is quite common in the Semien Mountains. Shoebill or Whale headed stork is also common in Gambella and Ethio-Sudan border. Ethiopian Bush Crow is a localized endemic bird distributed throughout Borena area up to Murle. Prince Ruspoli’s Turaco too is considered as a localized bird found in Borena area alone. The best season for bird-watching is from the beginning of September up to February. Between November and February, migrant birds raise the bird population and widen species diversity as well. Our birding itineraries will guarantee a lot of endemic sightings, and of course wonderful scenery. 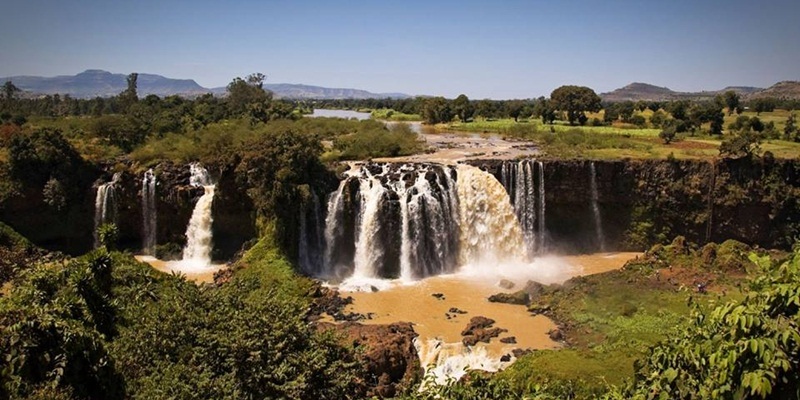 These package will takes you to the popular bird sites of Ethiopia which includes Menagesha forest,sanettie plateau ,Yabello ,Debreziet ,awash national park, bale mountain national park , Nazareth ,Abijata-Shalla lakes national park, Awash national park, Wendogenet, Langano, Dinhso, Debrelibanos, Ankober , Sululta plain….and so forth. 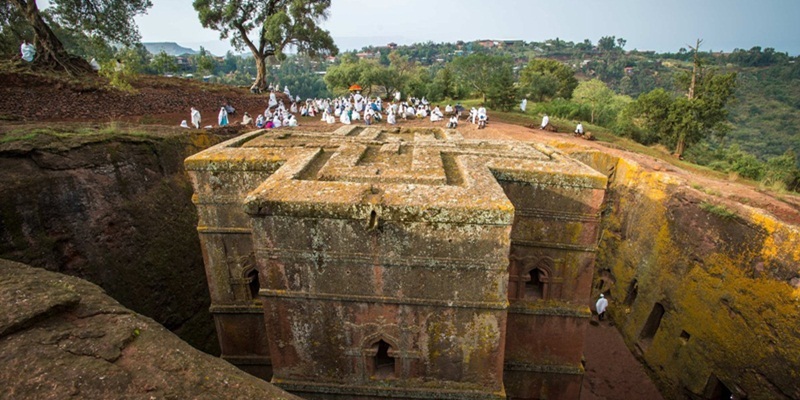 But one can go bird watching anywhere in Ethiopia: on the Historic Route (Lake Tana provides excellent birding), or in Nechisar, Mago and Omo parks. 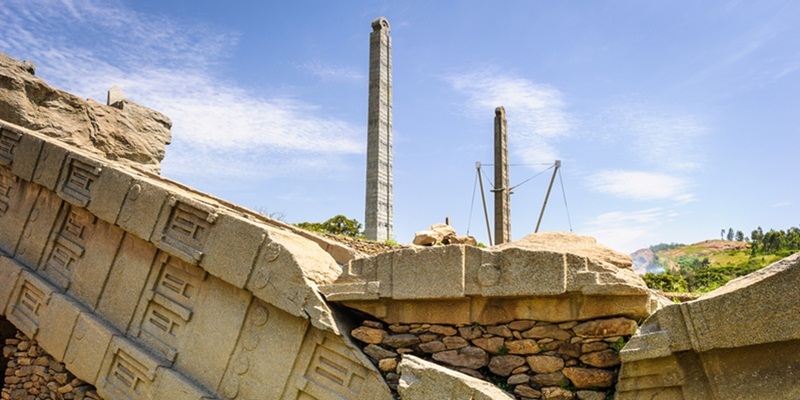 Stone Age tour and travel will provide a trained ornithologist to accompany visitors on these tours, and can arrange short birding extensions around Addis Ababa. In every corner of Ethiopia expect to see at least one or more Endemic birds of Ethiopia like (Harwood’s Francolin, Spot-breasted Lapwing, Yellow-fronted Parrot, Prince Ruspoli’s Turaco, Abyssinian Woodpecker, Degodi Lark, Sidamo Long-clawed Lark, White-tailed Swallow, Abyssinian Long-claw, Abyssinian Catbird, Ethiopian Bush Crow, Black-headed Siskin, White-throated Serin, Ankober Serin, Yellow-throated Serin, Salvador’s Serin…) come and visit the vivacious bird sites of Ethiopia.